Train hard. Stay dry. 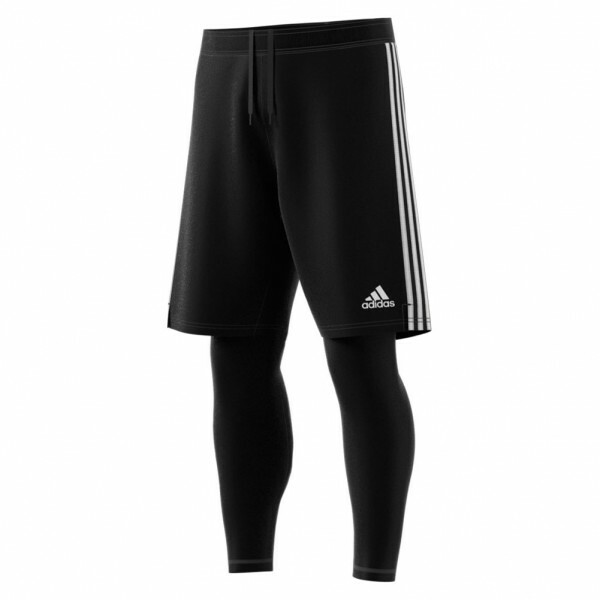 These two-in-one football shorts/tights give you total comfort, so you can focus on your training goals. 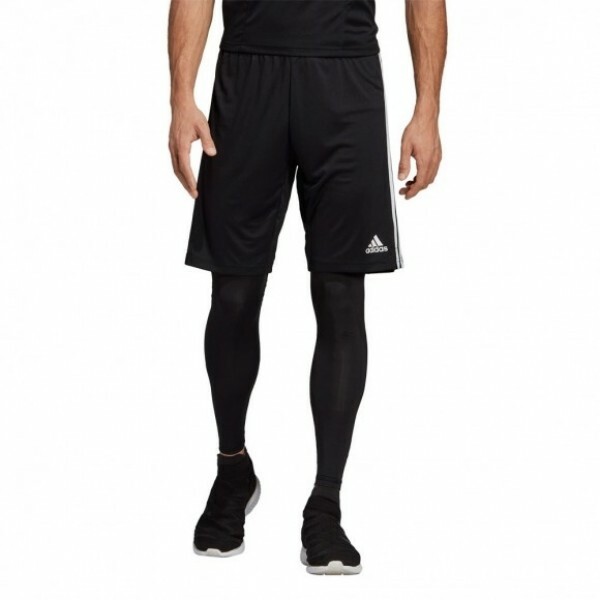 Both the shorts and stretchy tights wick away sweat as you work.